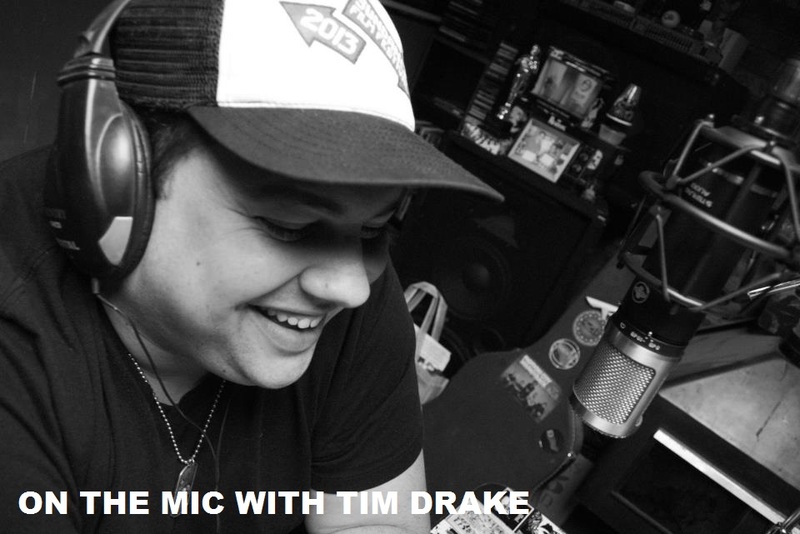 The first episode of 2015 is here! 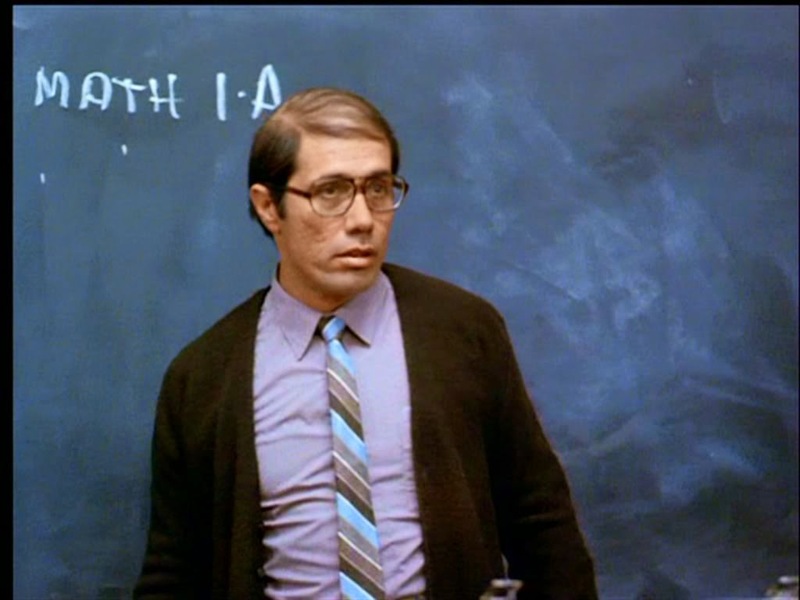 On today's episode I talk with one of my personal filmmaking idols, Edward James Olmos! 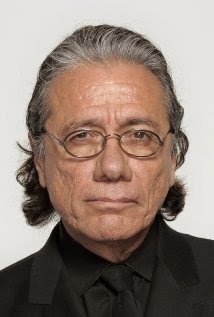 Many of you know Edward James Olmos from his Oscar nominated role as Jamie Escalante in 'Stand and Deliver', as well as his Golden Globe and Emmy winning role in Miami Vice, as well as roles Battlestar Galactica, Dexter and so many more. I talked with Edward about the new film 'Water &Power' that he Produced that is being released VOD on January 20th. Edward talked about the importance of the story behind 'Water & Power', and why they chose to make this movie available VOD. 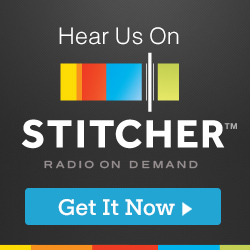 A huge Thank You to Edward James Olmos for taking the time to talk with me on this episode. 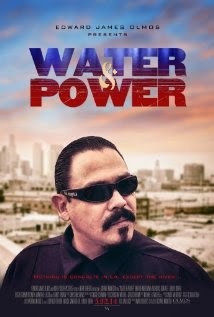 Make sure to check out 'Water and Power' as it is released VOD on January 20th. You can pre-order through iTunes on the link below as well as watch the trailer.